11. 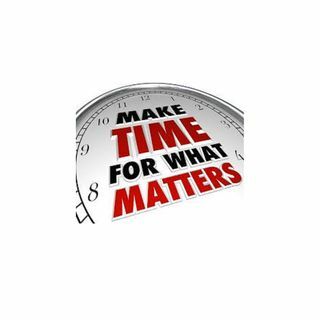 Time Management | Keeping Satisfied Customers! Allocating time effectively will help keep satisfied customers. Anne Miner, Founder and CEO of The Dunvegan Group shares her experience and perspectives on the keys to keeping satisfied customers.